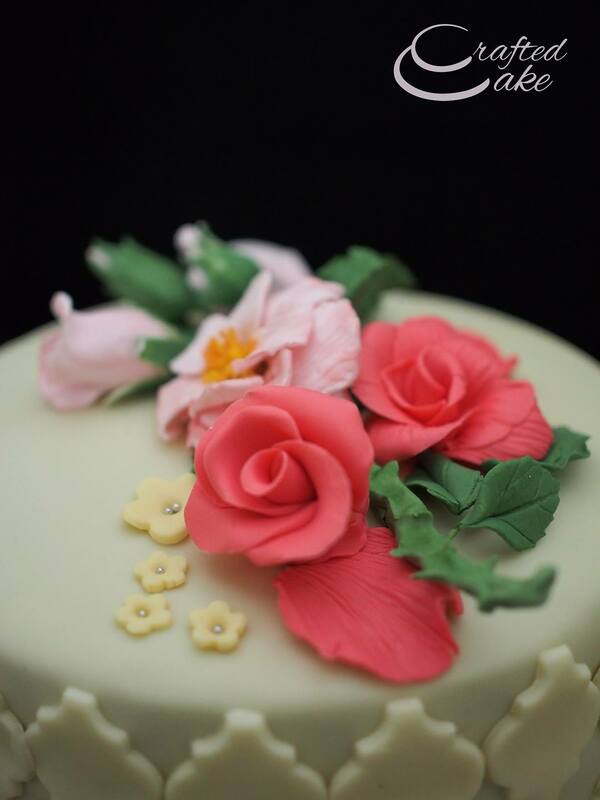 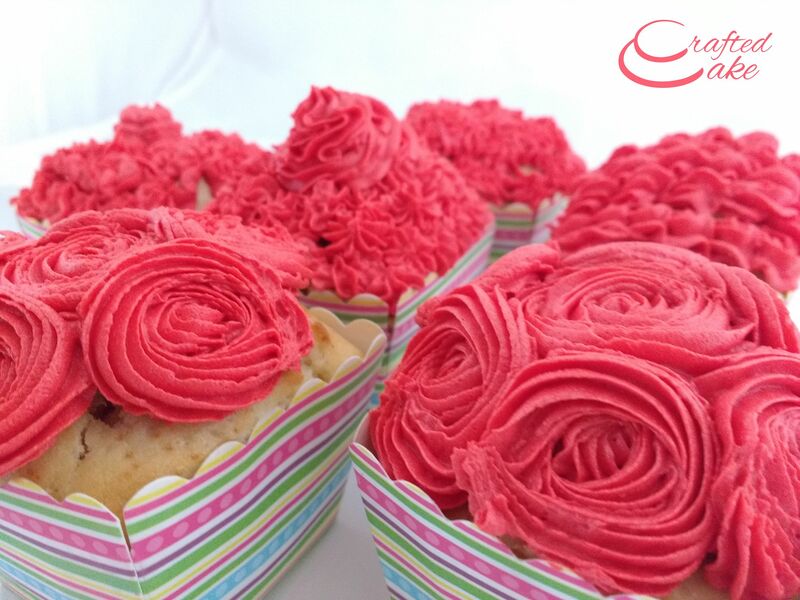 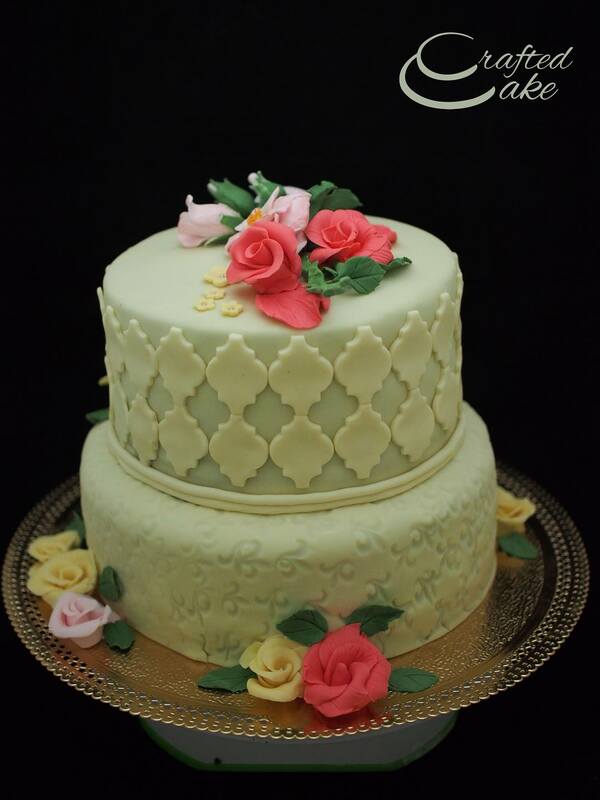 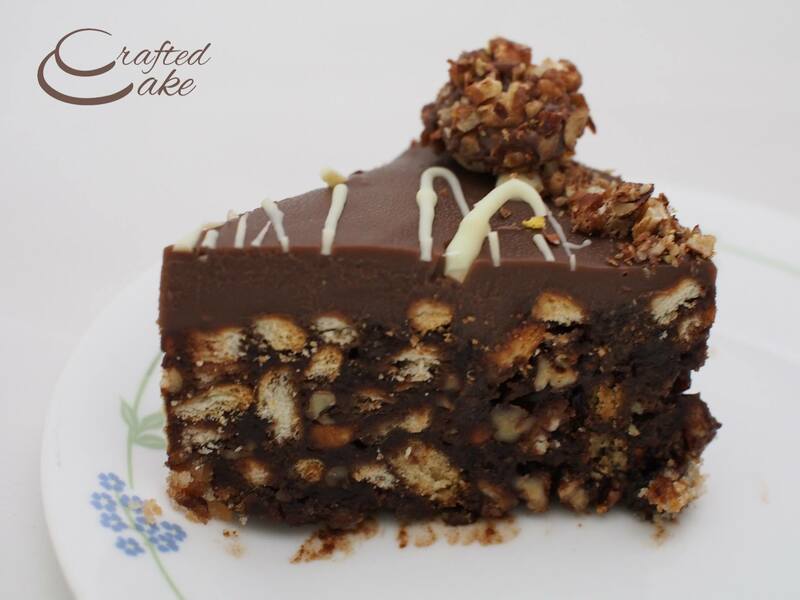 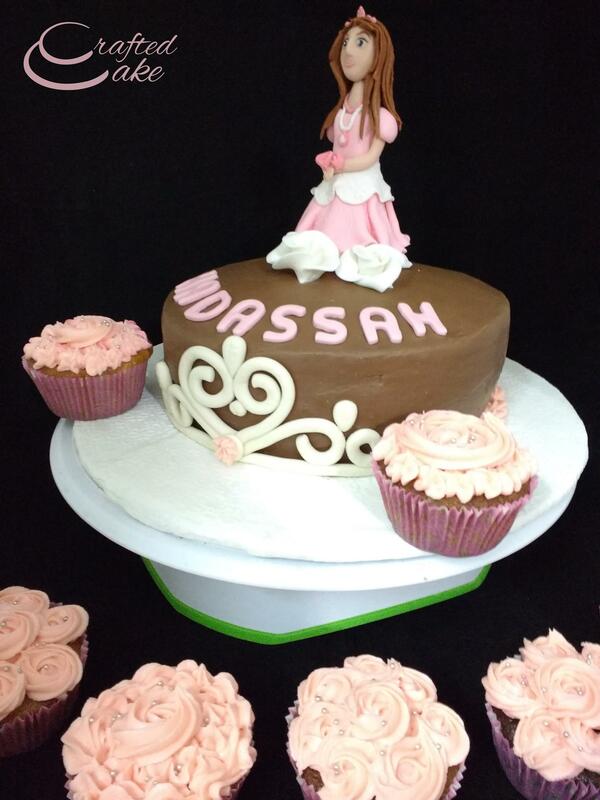 At CraftedCake we strive to make beautifully crafted cakes without comprimising on the taste! 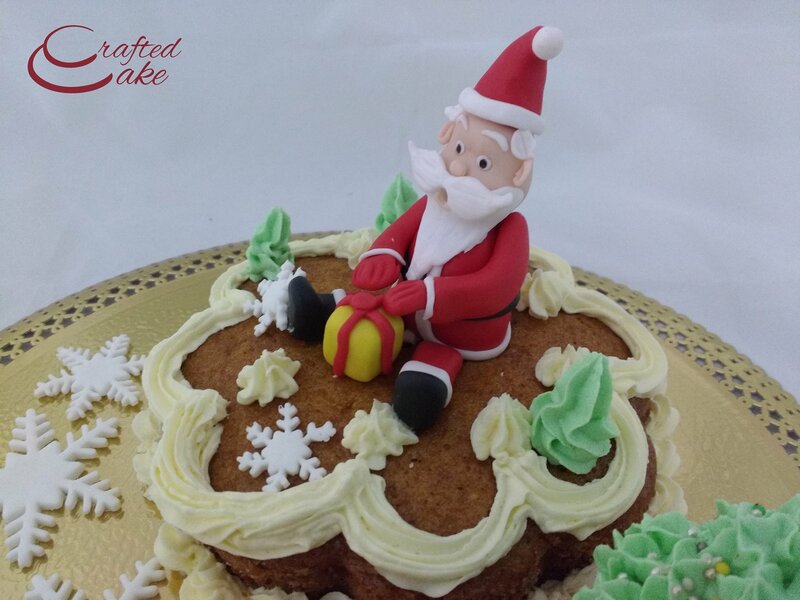 Based out of a small home bakery in the bustling metropolis of Hyderabad, as of now we only cater to our home city. 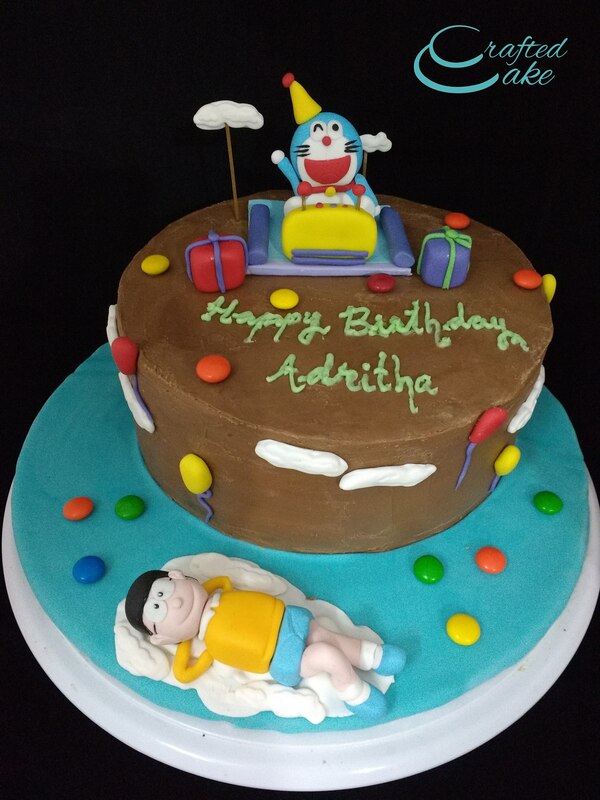 Whether you're looking for a fondant cake, or lovely home style chocolate cake, give us a try, we will do our best to cater to your needs! 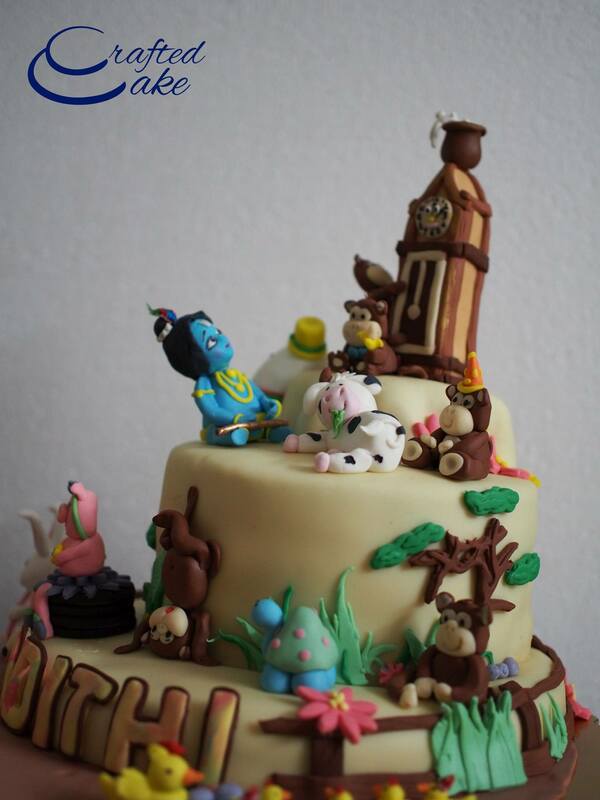 Do check out our facebook page listed below and let us know how you like our work! 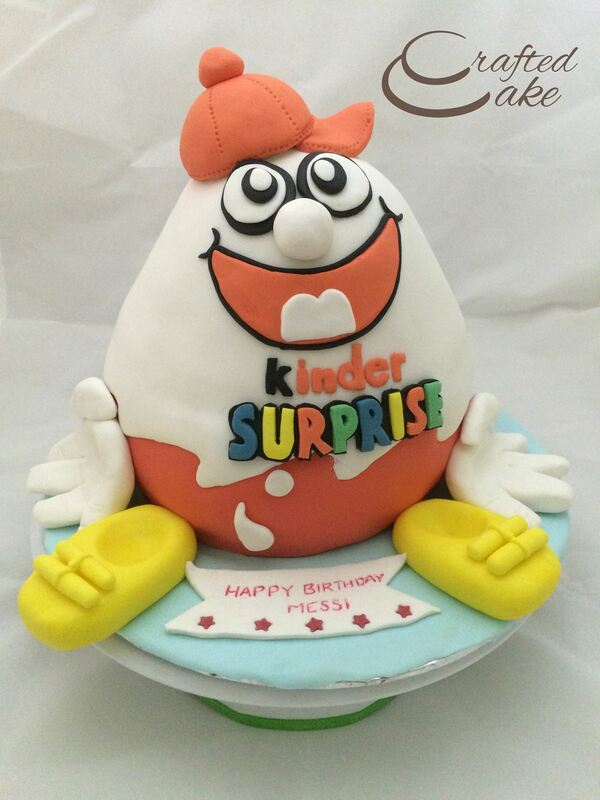 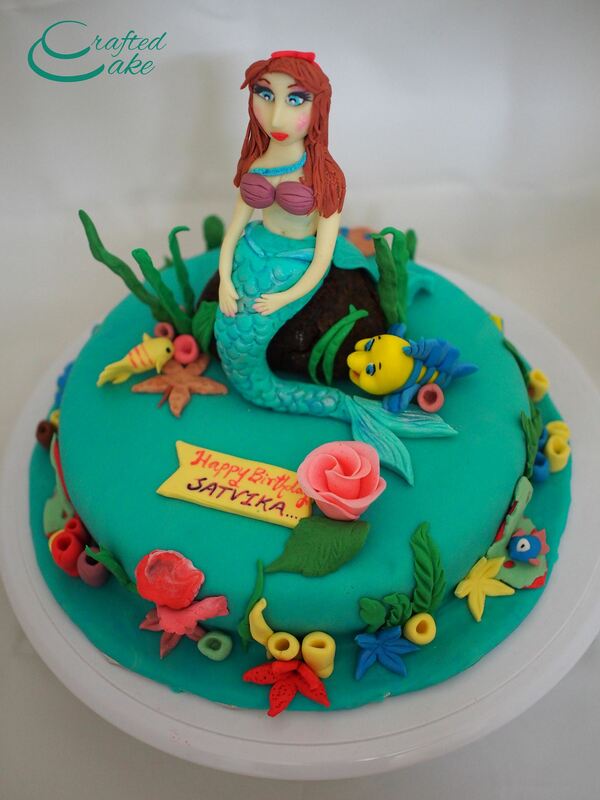 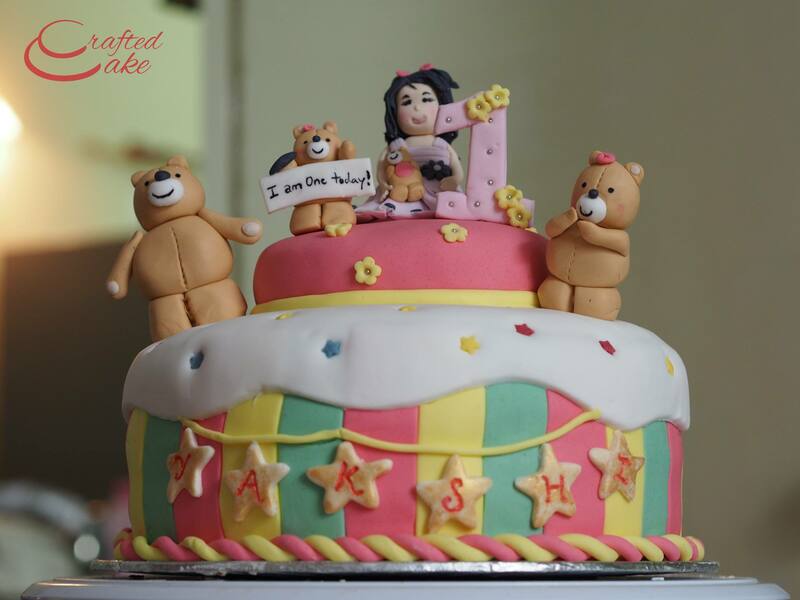 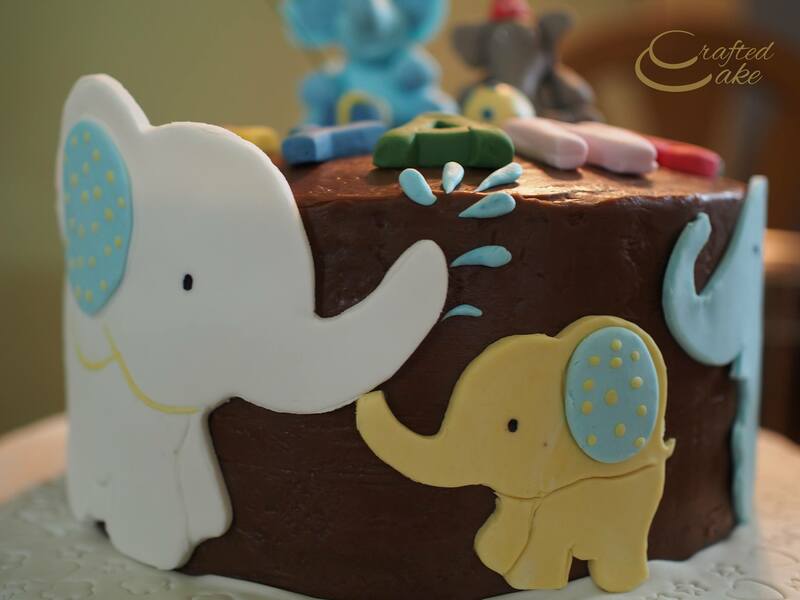 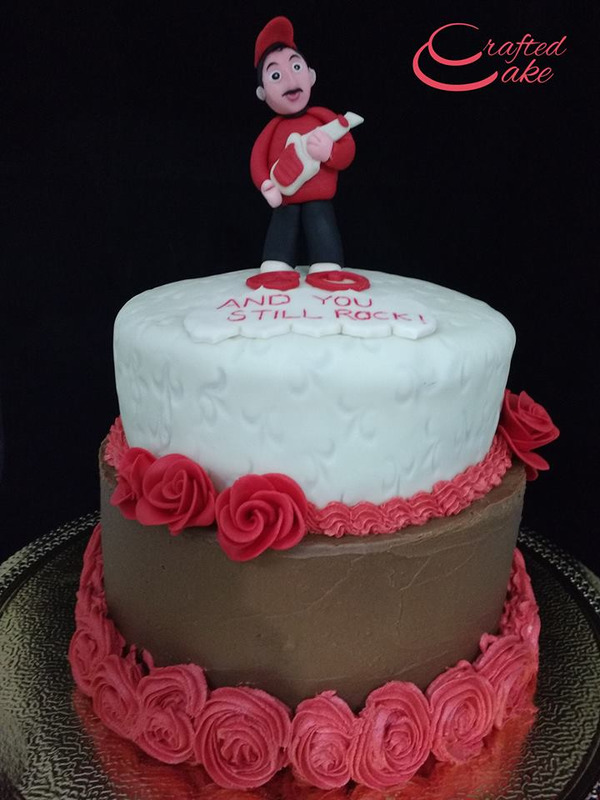 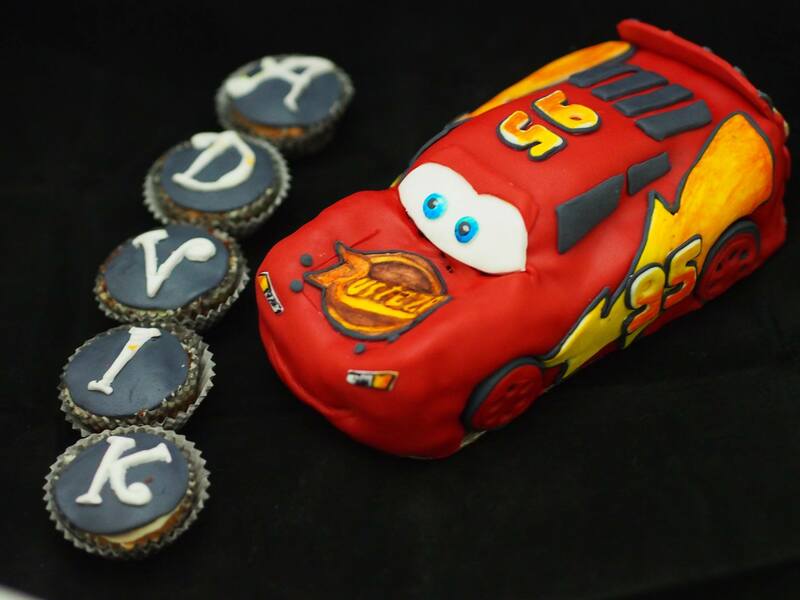 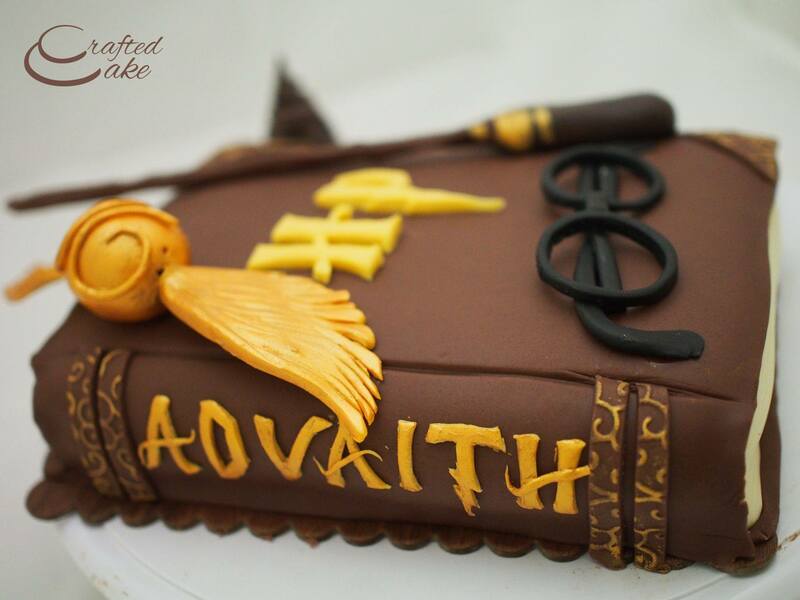 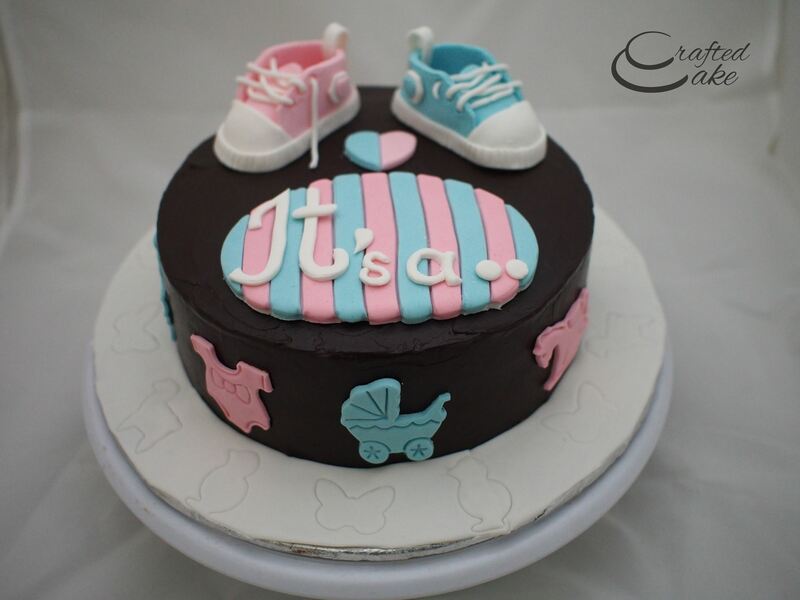 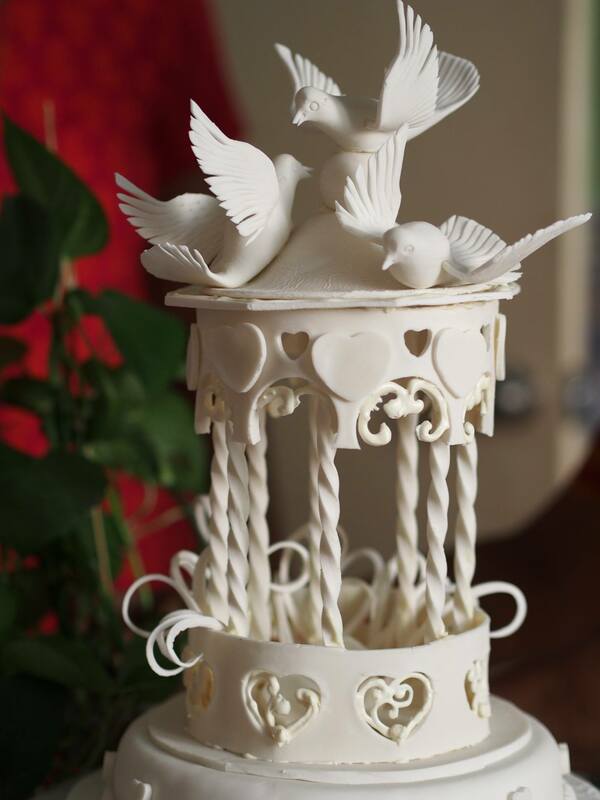 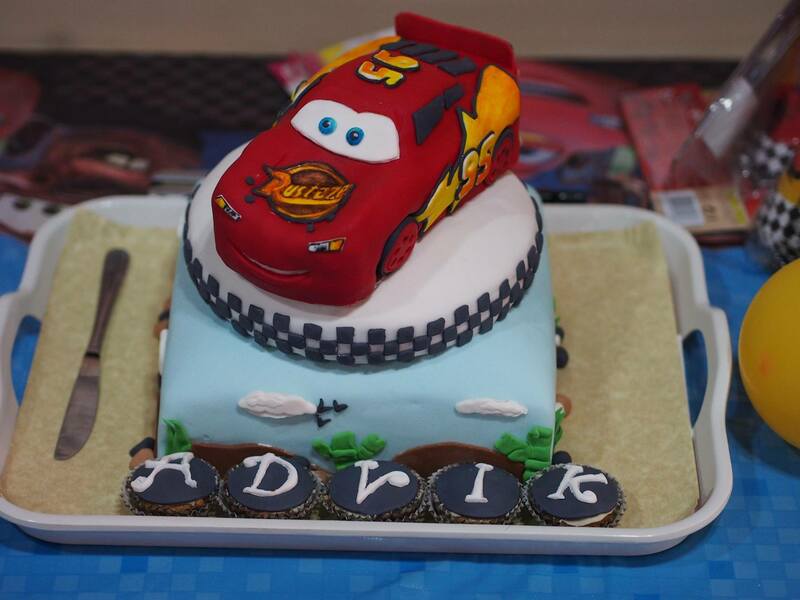 CraftedCake is a cake studio based out of Hyderabad, Telangana, India. 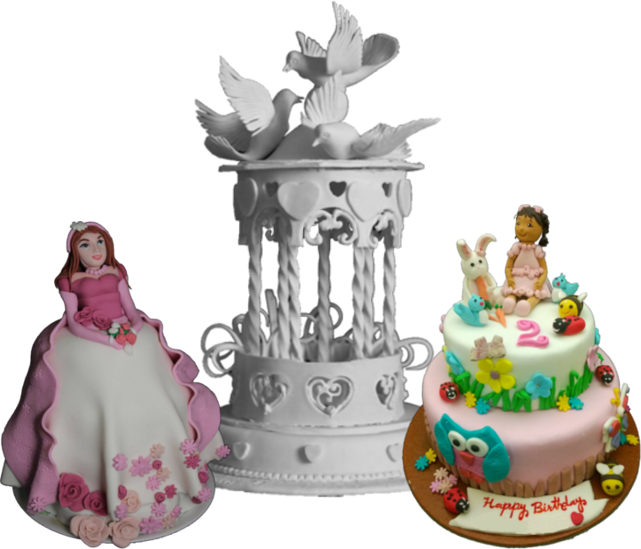 We specialize in designer cakes that are healthier & tastier.